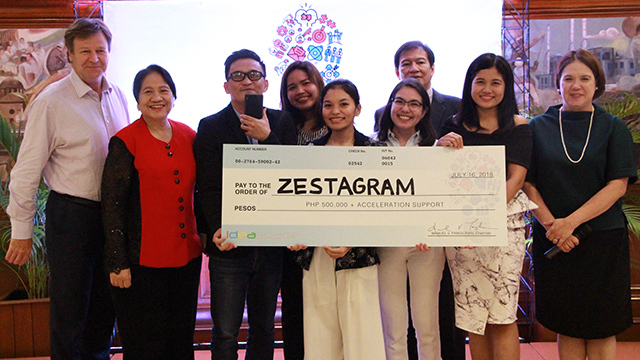 Six Philippine startups were declared winners of the 2018 IdeaSpace Startup Competition, a nationwide search for the country’s most promising new startups organized by startup incubator IdeaSpace Foundation. 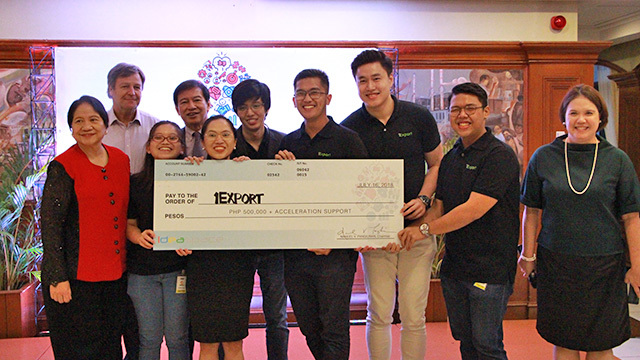 In the 2018 Acceleration Kick-Off held last July 16, IdeaSpace announced that six of the 12 finalists will be joining the company’s acceleration program. They will receive exclusive mentorship and support to grow their businesses. 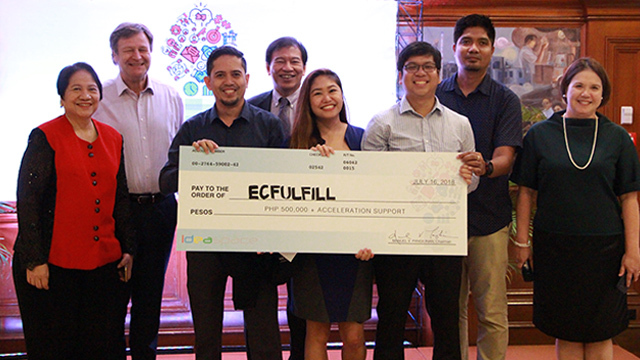 Each startup also received Php500,000 worth of equity-free seed funding. 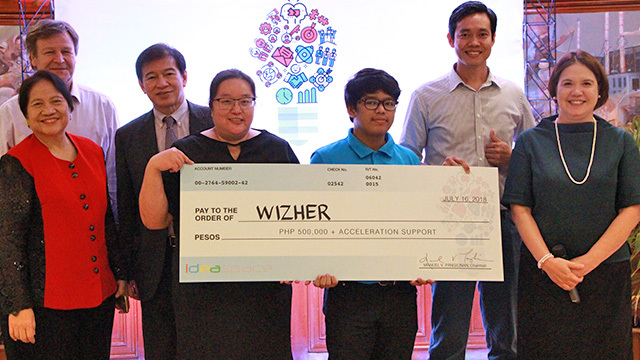 These six winners bring the number of startups in IdeaSpace’s portfolio to 74. 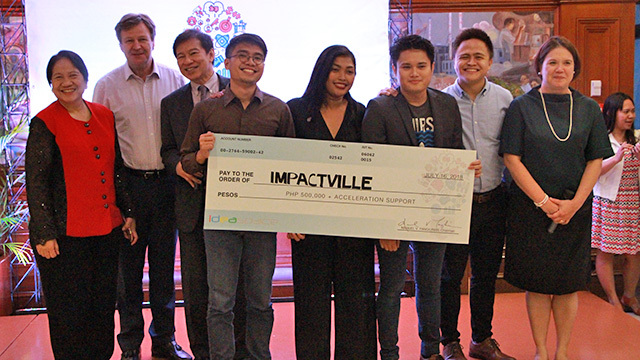 In a statement, IdeaSpace revealed that it received “hundreds of entries from around the country” for this year’s competition, and it narrowed the selection down to the six winners above after a five-month screening process. 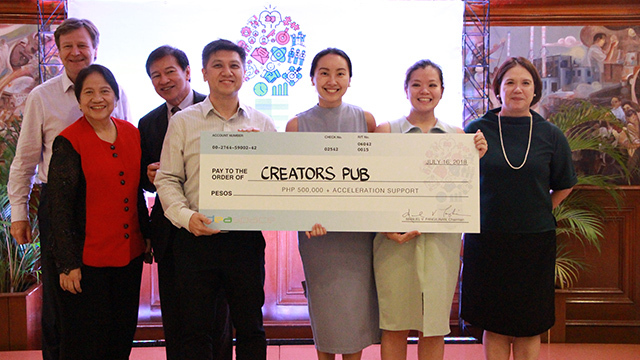 Launched in 2012, IdeaSpace is a non-profit organization that claims to be “the largest private-sector commitment for technology entrepreneurship based in the Philippines.” It is supported by various members of the Metro Pacific group, which includes telecommunications firm PLDT and power distributor Meralco.